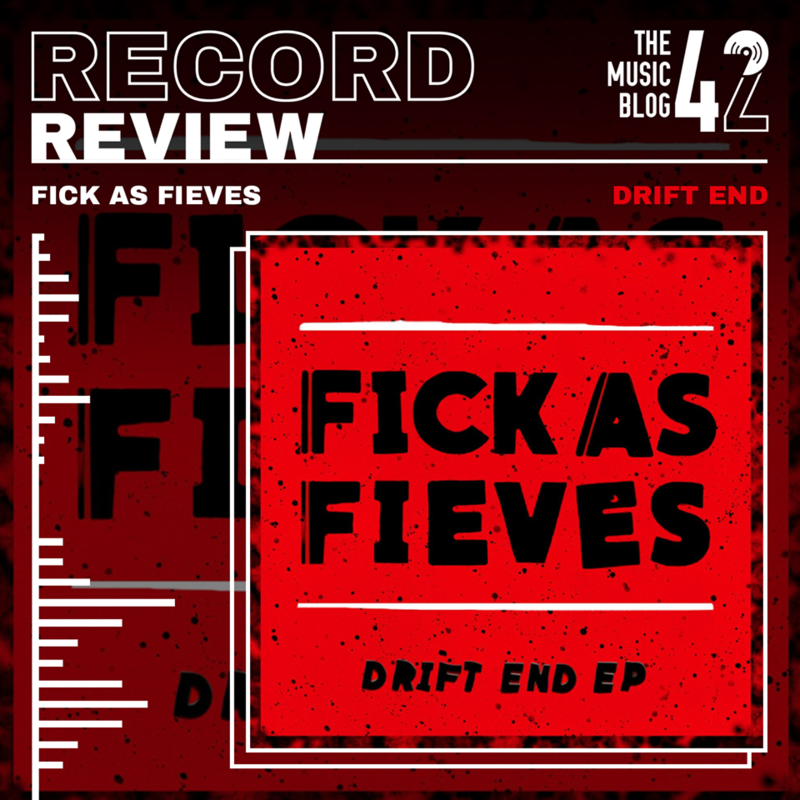 The debut EP from trio Fick As Fieves is a collection of energetic, punchy indie rock tracks. After releasing several tracks over the past two years including Insomnia and English Weather, the trio from Aldeburgh have finally released an EP which follows in the same vein as their previous singles. The opening track COL has an early Arctic Monkeys/00s indie sound to it, as does the sharp and sweet Same Story which features some bloody awesome instrumentals. Outstayed has more of a groove to it than any other tracks on the EP, arguably one of the best track FaF have ever released due to its tight instrumentals and at-times cheeky vocal delivery and lyrics, not forgetting a really chilled pace which makes Outstayed stand out even more. The FaF formula of catchy hooks and fast-paced instrumentals is in full effect on Martha, whilst Grass Is Greener has the same effect, it shows off a more heavier, rampant side to the band that we haven’t seen before. There’s no doubt that Fick As Fieves have produced one of the best EP’s of 2018 here. A debut EP, national radio play and lots of festival appearances this summer (BardFest and Homegrown to name just two) could send the trio on to bigger things. Watch this space.